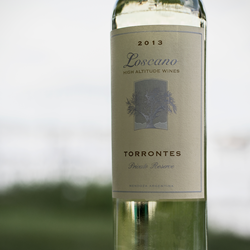 Loscano 2015 Torrontes and 2010 Cabernet Sauvignon Take Double Gold at the San Francisco International Wine Competition. Argentina Winery Loscano receives numerous awards and accolades at this years San Francisco International Wine Competition. All wines are judged by 50 leading palates from around the U.S., as well as Germany, Australia, and New Zealand. Judges from the sectors of retail, restaurants, winemaking, media, and consulting judged over 4,902 wines from 26 countries and 29 states. “It is such an honor to be recognized by such an esteemed group of our peers. 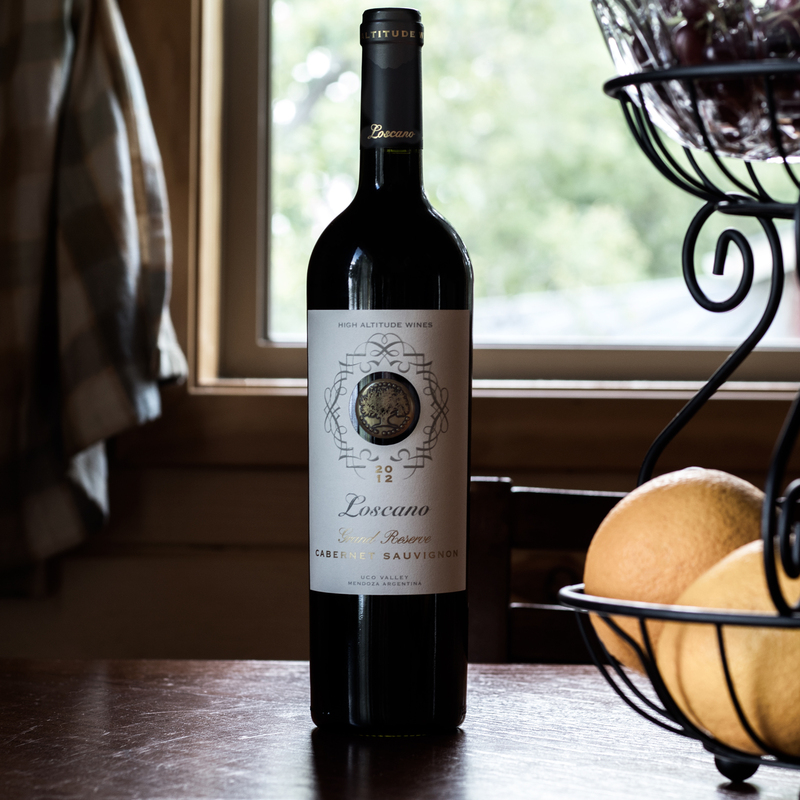 Everyone at Loscano – High Altitude Wines works diligently to put the best possible wine into every customer's glass; to be acknowledged as one of the world’s best is simply tremendous.” said Grant Jennings, National Distribution Manager Loscano Vineyards. Loscano wines are produced with a belief in the exceptional climactic and environmental characteristics with which we are blessed in Argentina. We’re passionately committed to crafting the most authentic wine possible. By minimally interfering in the process we let the wine speak for itself and Argentina. Loscano Vineyards is located in Cafayate, Salta (elev. 5,577 feet) and Luján de Cuyo, Mendoza (elev. 3,300 feet). Loscano's wines fall between the US $10 to $30 range. It is imported by Vinocopia and represented throughout the United States under strategic distribution relationships.